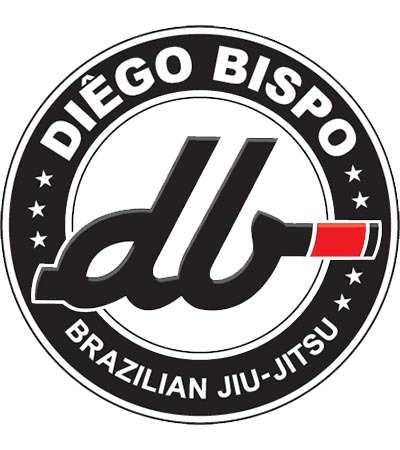 Here at the Diego Bispo Academy, we are more than just another Jiu Jitsu academy. We truly pride ourselves on our family environment. When you come into DBA, you immediately feel welcomed and at home. We are more than a team, we are a family. We are here to help each person reach their highest potential. We know your busy! Our flexible schedule allows you to train SEVEN days per week. All ages and all levels are able to train any day of the week. You can attend class when it works best into your busy schedule. Click below to check out our interactive calendar. Professor Diego is a First Degree Black Belt and the only Black Belt World Champion in the Virginia Hampton Roads Area. He started practicing Brazilian Jiu-Jitsu in 2002, but during this period he was also studying in college. He graduated with a Masters Degree in Computer Science at Pontifical Catholic University located in Rio de Janeiro, which is also one of the best universities in Brazil. 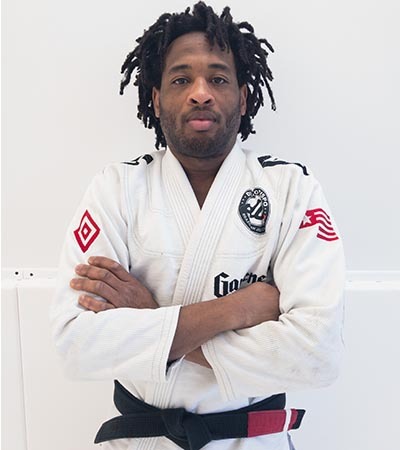 He trained and learned Jiu Jitsu at the legendary Carlson Gracie’s academy in Rio de Janeiro, Brazil, and received his black belt on the podium in August 2014 after winning an international championship in Rio de Janeiro from 5th degree Black Belt Professor Alan Moraes. Professor Diego has won many championships including The Masters World Championships in 2016 and 2017, as well as the NOGI World Championships in 2016. In addition, He is a several times National Brazilian and State champion. Jiu Jitsu is his passion and he is truly passionate about teaching and helping his students to reach their full potential. Harvey has taught many other notable fighters from the area. Harveys first muay thai instructor was Khunpon who is a four time world champion and owner of Bangkok Boxing. Harvey Grasse Muay Thai is also affiliated with Roufusport MMA Academy who’s owned by Duke Roufus (4 time World Champion). Duke’s brother Rick Roufus is a ten time World Champion. They also trained alongside Kongnapa who is a 4 time Rajadamnern Stadium Champion and 7 time World Champion. Contact us to learn more about our FREE class and how to sign up!